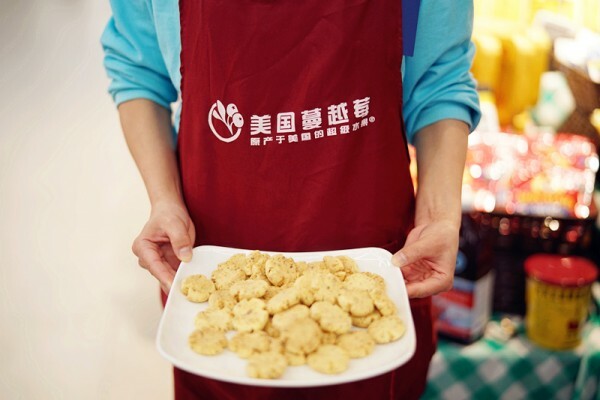 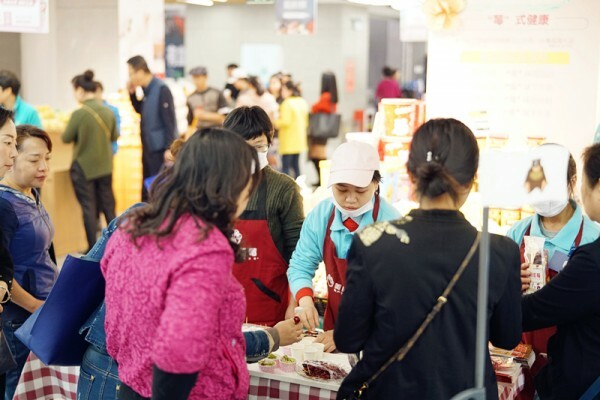 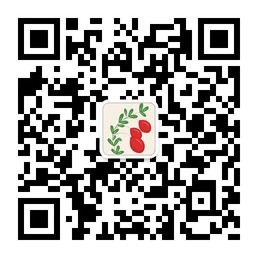 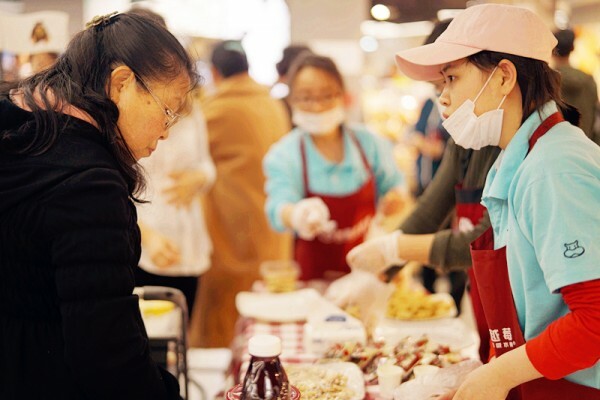 From March 7-18, CMC had a cranberry in-store promotion at Hema Fresh, premium supermarket in Guiyang, the capital city of Guizhou Province in Southwest China. 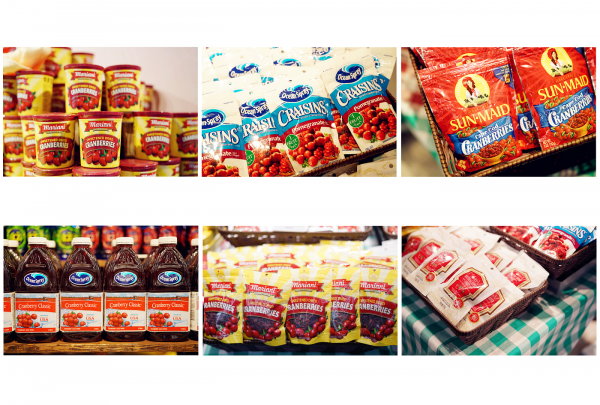 5 SKUs from 4 brands of cranberry products including dried cranberries and cranberry juice were featured at this promotion. The store set up a cranberry special display counter with cranberry samples and brochures as giveaways. 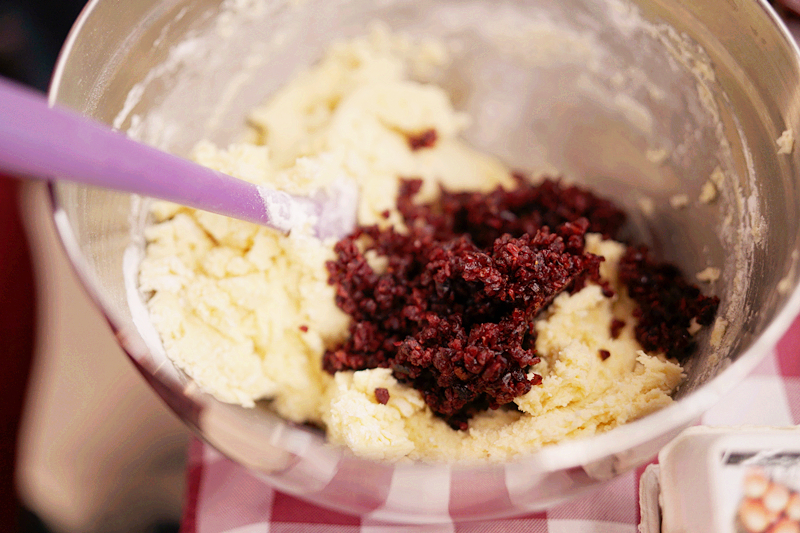 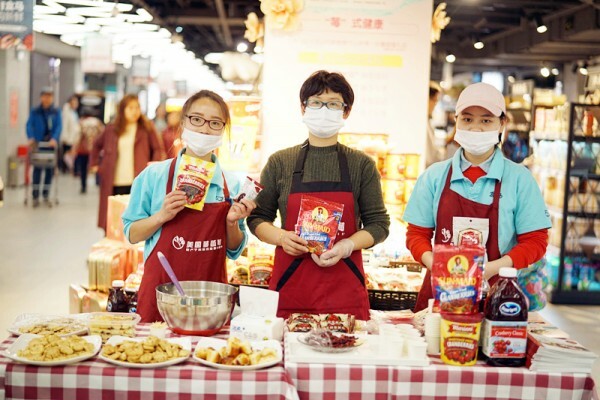 CMC arranged for promoters to introduce shoppers to cranberries’ basic features and benefits. 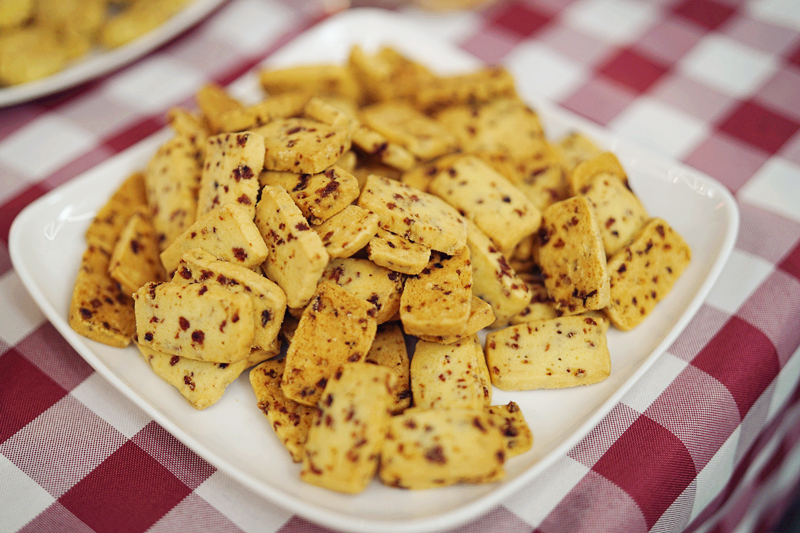 The promoters offered cranberry samples for the shoppers to try and encouraged the latter to purchase the cranberry products. CMC also invited baker to demonstrate the various applications of U.S. cranberries at different intervals during the promotion days. 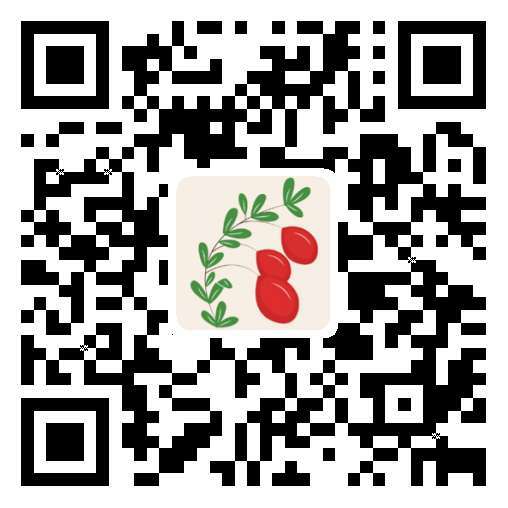 Total sales of cranberry products during the promotion amounted to RMB18857.1(USD2,993), an increase of 47.3% compared with the period prior to the promotion.